Drivers near Brooklyn and Jersey City have great things to say about Honda and Nissan, but if you’re wondering which one provides better options for your daily drives, you’re certainly not alone. 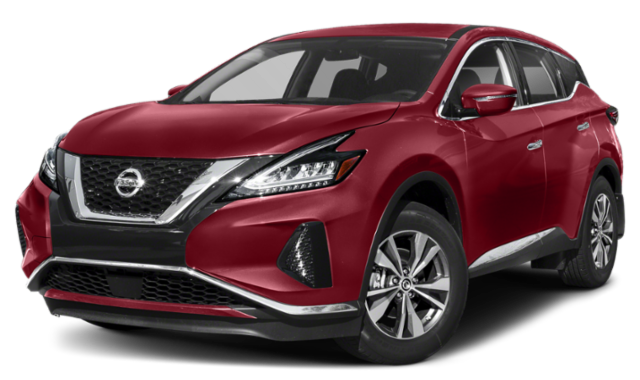 To help you make the right decision, the experts at Major World have compared Honda vs. Nissan on several of the factors most important to those who drive used vehicles. Honda has a great reputation for reliability, and their vehicles generally retain more of their value than Nissan models, over the same time periods. This means a used Honda might be more expensive than a used Nissan from the same year–but it will also fetch a higher trade-in value later on. In recent years, more and more models have begun to offer high-end driver-assistance safety features on their vehicles. However, the packages offered by different brands can vary in significant ways. Nissan Intelligent Mobility offers many more features than Honda Sensing, although availability will vary by model year. If you’re considering a certified pre-owned Honda vs. a certified pre-owned Nissan, you should know that both programs offer extensive warranty coverage and roadside assistance. However, CPO Nissan vehicles only have to pass a 156-point inspection. CPO Honda vehicles must pass a more rigorous 182-point inspection. Features and capabilities tend to vary between models, and between model years. However, when we compare NissanConnect® vs. HondaLink®, it’s not hard to see that Nissan models generally offer a larger number of apps and connectivity options, standard. The bottom line: While both brands are known for building energetic, fun-to-drive vehicles, the two attempt to win over drivers in very different ways. Honda’s reputation for reliability has made them very popular with sensible drivers, and they don’t need to offer as many features in order to maintain excellent sales. Although Nissan also ranks well for reliability, its reputation is less solidified. Drivers who want more features in their used vehicle would do well to consider Nissan, as this brand tends to offer more amenities in order to tempt drivers away from their more well-known competitors. 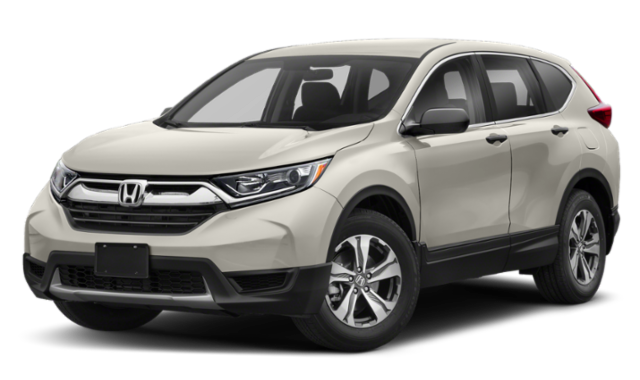 Compact SUVs: The U.S. News currently considers the Honda CR-V to be the best option in the compact SUV segment. In the same ranking, the Toyota RAV4 also comes out ahead of the Nissan Rogue. Mid-Size Cars: According to the same source, the Toyota Camry and Honda Accord are currently the two top-ranking vehicles in the midsize sedan segment. The Nissan Altima holds its own against most competitors, but it still ranks low compared to Honda and Toyota. Full-Size Pickups: Honda doesn’t offer a full-size pickup, but both Nissan and Toyota do! The current Nissan Titan ranks just above the current Toyota Tundra. Part of the Titan’s edge consists in its exceptionally long-lasting truck warranty. Three-Row SUV: The Toyota Highlander performs better than the Honda Pilot, according to the three-row SUV rankings put together by the U.S. News. Both rank well above the most recent Nissan Armada. The bottom line: Comparing Honda vs. Toyota vs. Nissan in these popular segments, it isn’t hard to see that Honda leads in the production of SUVs. Toyota also does well, taking home the win for midsize sedans. Although Nissan vehicles generally rank lower than comparable models from Toyota and Honda, their ability to build a winning pickup truck speaks to their engineering team’s prowess. We’ve compared the most recent versions of these vehicles, but if you’re searching for a used vehicle at Major World, you’ll want to make sure to pay close attention to the differences between model years. The best way to find out about dramatic changes between generations is to contact an expert at Major World! We’ll bring you up to speed on the main differences, and help you choose a model that has everything you need. Now that you’ve compared the advantages of Honda vs. Nissan, and learned how Toyota vehicles factor into the equation, you’re exceptionally well-equipped to find the perfect used vehicle at Major World! We’re home to an extensive lineup of used Nissan, used Honda, and used Toyota vehicles, including models priced under $10,000. It’s never been easier to get everything you desire.